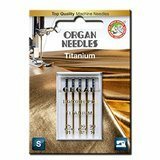 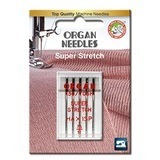 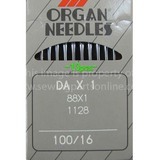 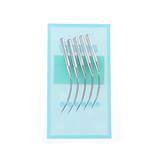 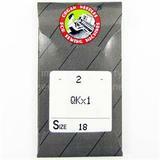 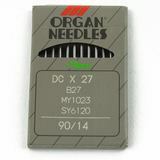 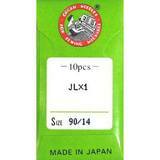 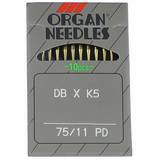 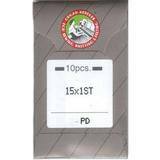 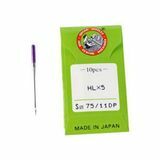 Organ Needles have been the most widely chosen needle brands by the worlds top sewing machine manufacturers. 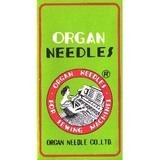 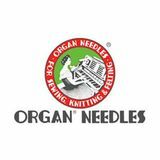 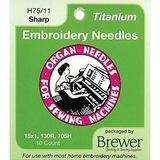 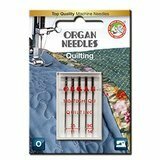 Organ needles work in many home sewing machines, sergers, and embroidery machines. 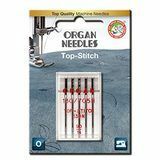 Because of how Organ needles are produced, using exceptional materials, the needle stays sharper longer, resulting in less thread breaking, skipped stitches, and jamming. 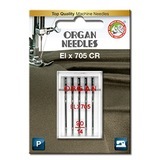 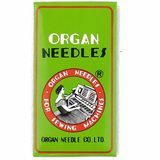 For piece of mind- buy Organ Needles. Their quality and performance will not go unnoticed. 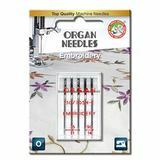 Remember, a sewing machine is only as good as the -Organ- needle in it! If you are unsure which Organ needle is best to use in your sewing machine or serger machine, please call Sewing Parts Online's customer service department and we will be happy to assist you.